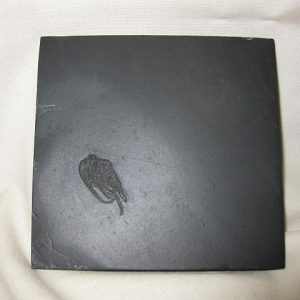 The Hunsrück Slate is a Lower Devonian lithostratigraphic unit, a type of rock strata, in the German regions of the Hunsrück and Taunus. 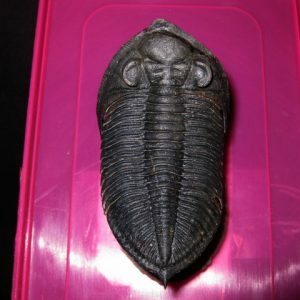 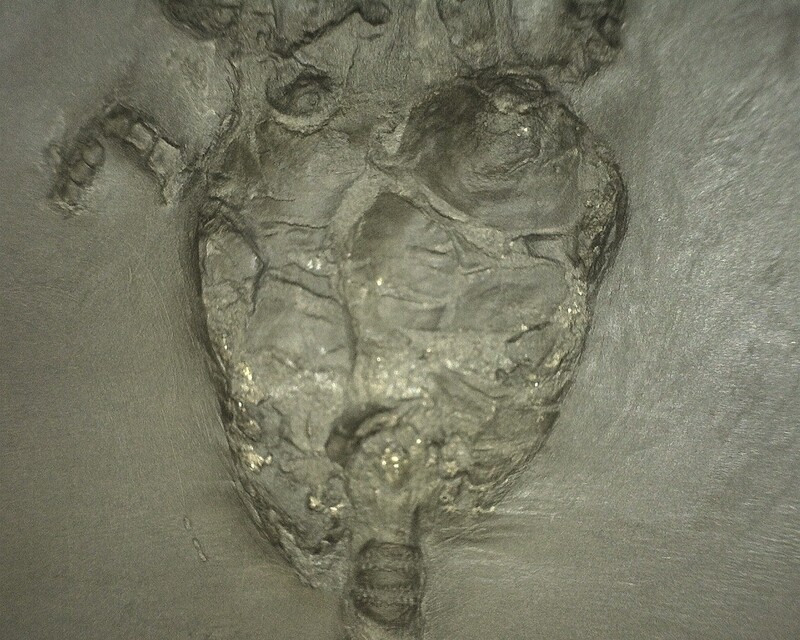 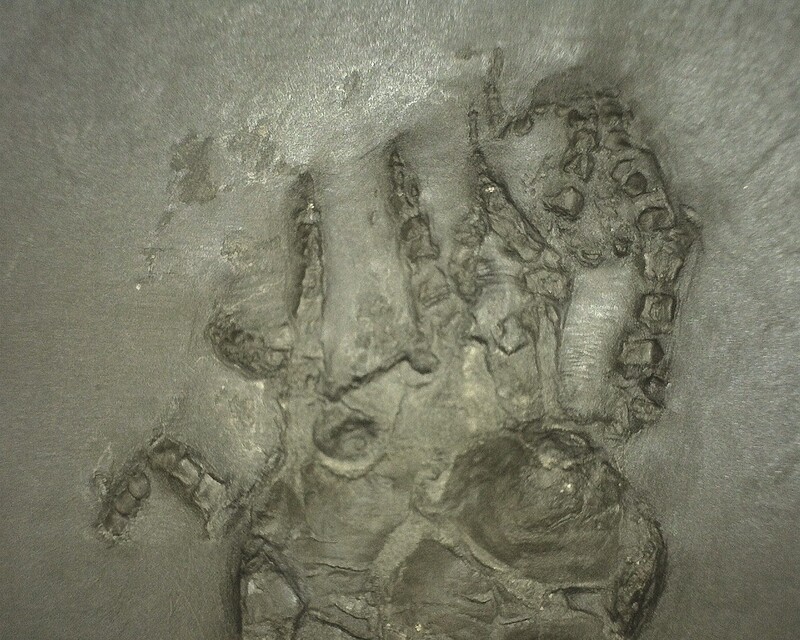 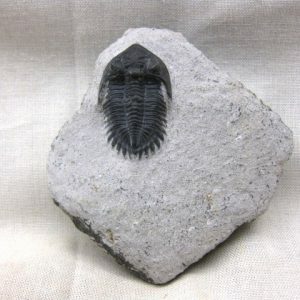 It is a lagerstätte famous for exceptional preservation of a highly diverse fossil fauna assemblage. 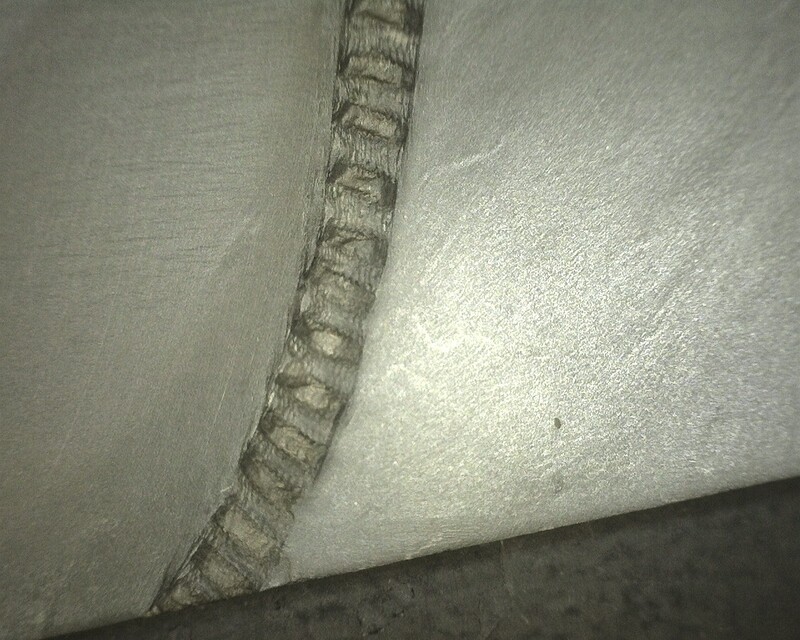 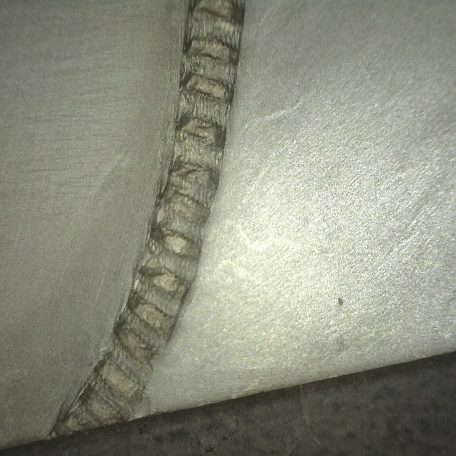 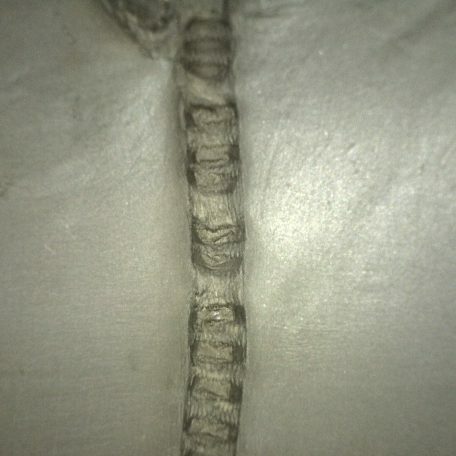 Hunsrück is one of the few marine Devonian Lagerstätte having soft tissue preservation, and in many cases fossils are coated by a pyritic surface layer. 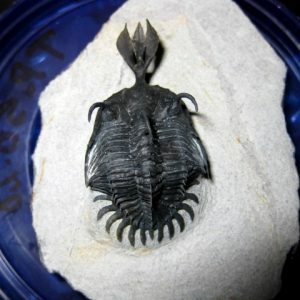 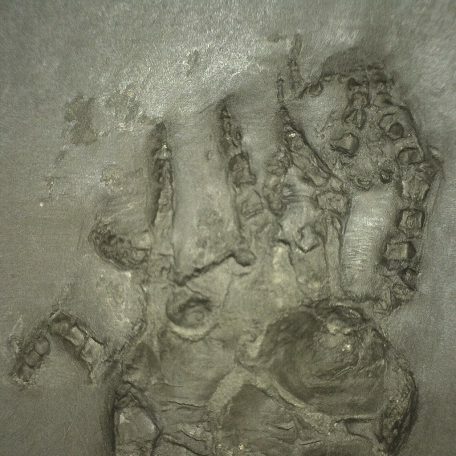 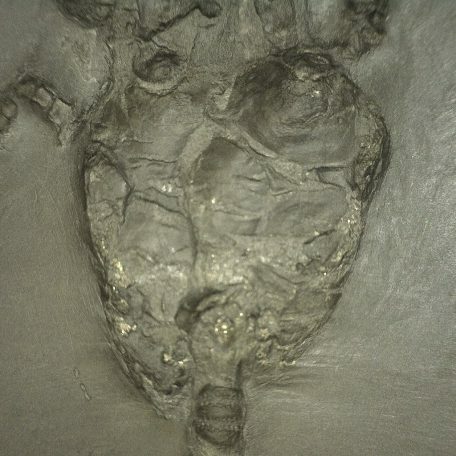 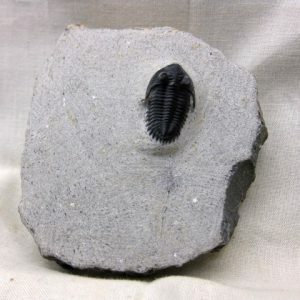 Preservation of soft tissues as fossils normally requires rapid burial in an anoxic (i.e., with little or no oxygen) sedimentary layer where the decomposition of the organic matter is significantly slowed. 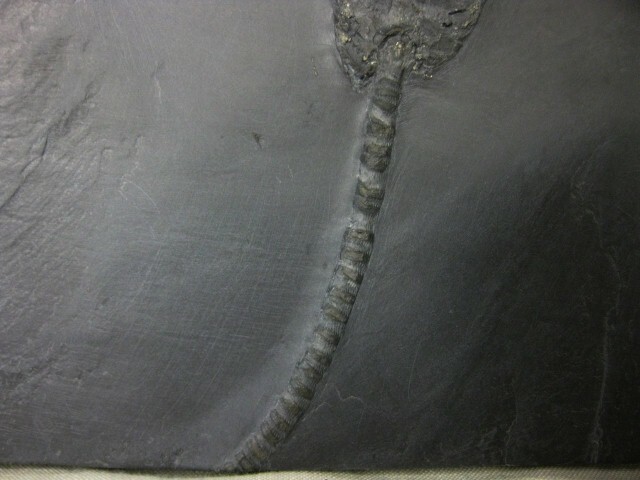 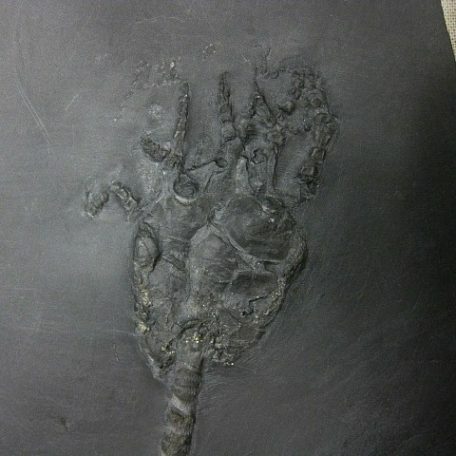 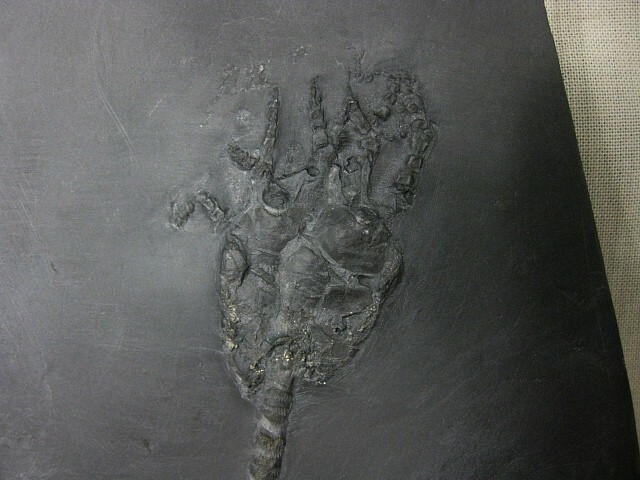 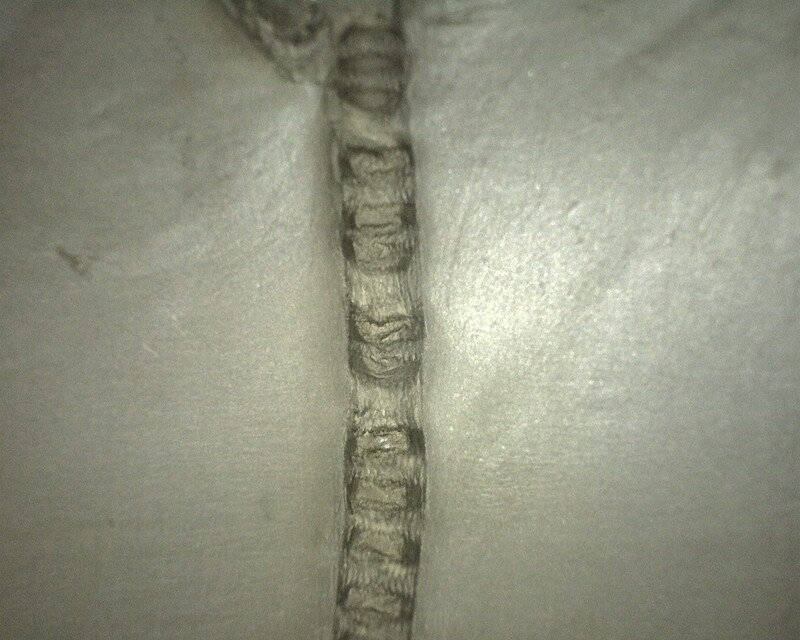 The pyritization found in Bundenbach fossils facilitated preservation and enhanced the inherent beauty of the fossils. 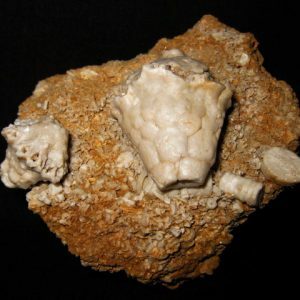 Pyritization is rare in the fossil record, and is believed to require not only rapid burial, but both burial in sediments low in organic matter, and high in concentrations of sulfur and iron. 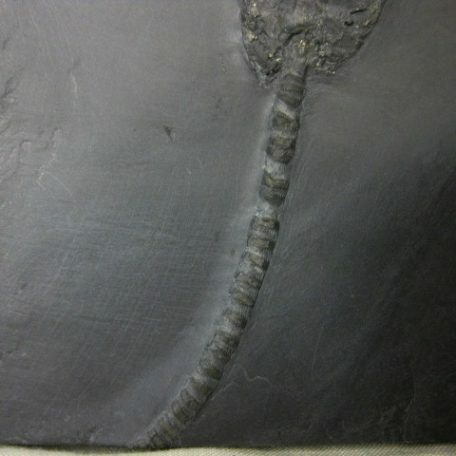 Such pyritization is also prevalent in the lower Cambrian fossils from the Maotianshan shales of Chengjiang, China, the oldest Konservat Lagerstätte of Cambrian time. 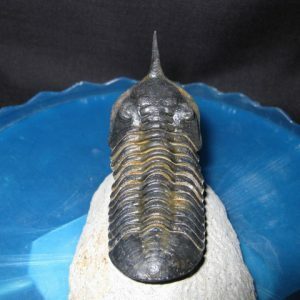 The best localities for exceptionally preserved fossils are in the communities of Bundenbach and Gemünden. 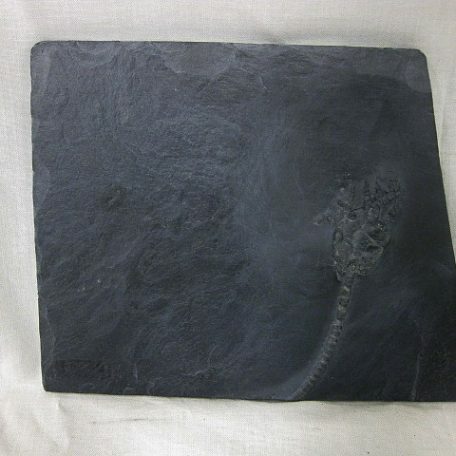 The slates were widely quarried in the past, mainly for roofing tiles from small pits, of which over 600 are known. 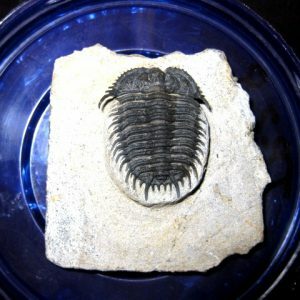 Today, only a single quarry remains open in the main fossiliferous region of Bundenbach. 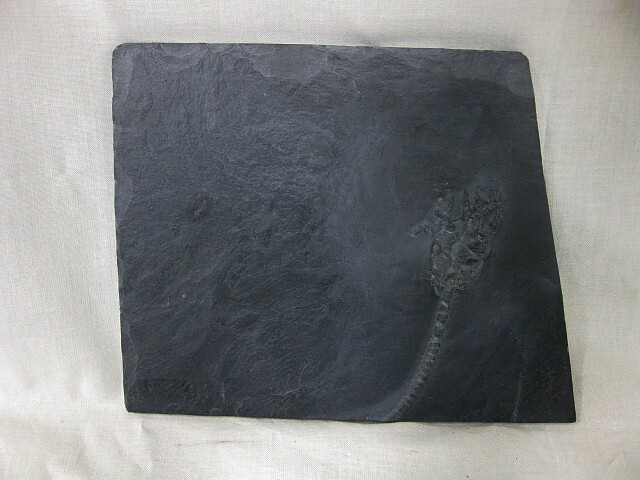 There are also areas of the Hunsrück Slates where fossils are neither well preserved, nor pyritized, indicating that there also existed environments with shallow and fully oxygenated water.